An earthquake measuring 6.1 on the Richter scale hit Indonesia’s central Nusa Tenggara province on Saturday. 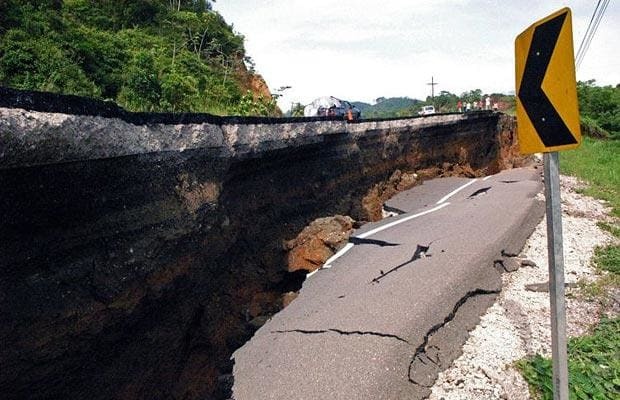 “The quake occurred early this morning and was spotted at 148 kilometers northeast of the province’s Alor district and at a depth of 573 kilometers below the seabed,” a source at Indonesia’s Meteorological and Geophysical Authority said. Indonesia has occasionally been hit by earthquakes of varying intensity as it occurs in an area called the “Ring of Fire” in the Pacific Ocean.